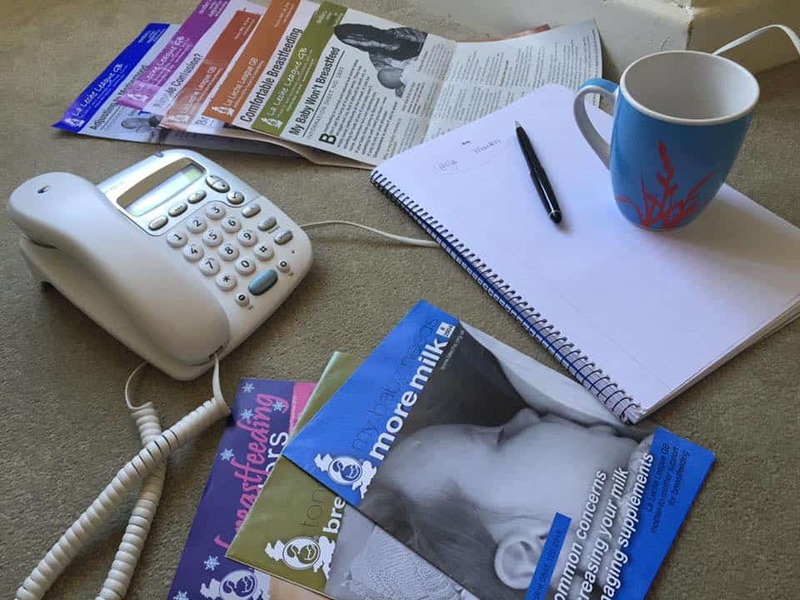 If you need telephone support for breastfeeding, a good first port of call is to look for an LLL Leader (breastfeeding counsellor) local to you. If this doesn’t get you the support you need, then to speak directly to an accredited LLL Leader (breastfeeding counsellor) call our telephone Helpline 0345 120 2918. Read about our Helpline Team here. Calls to this number will cost a maximum of 2p per minute, plus your phone provider’s access charge. 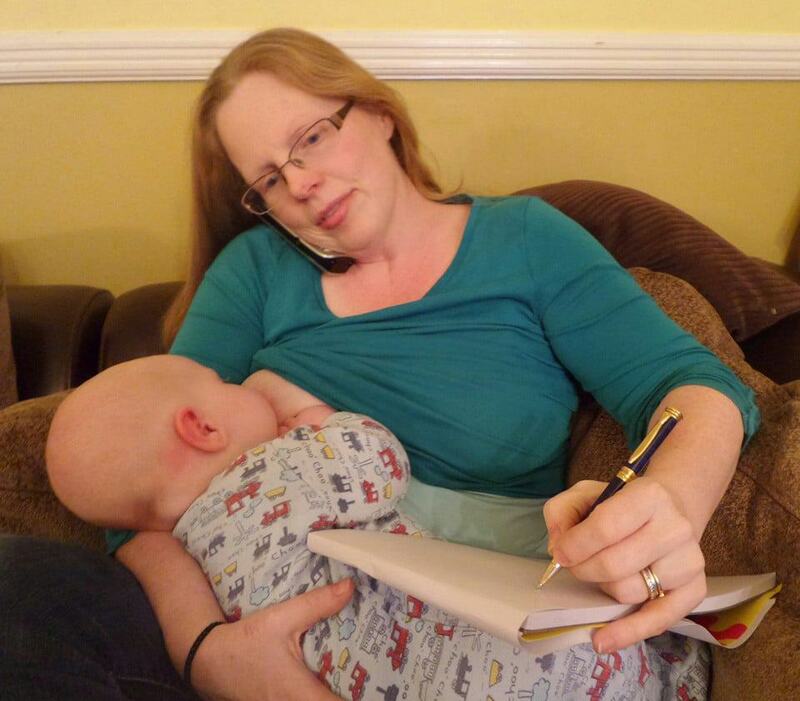 Your call will be answered by a volunteer breastfeeding counsellor from her own home. Volunteers taking Helpline calls are mothers themselves. They have breastfed their own children and will listen to your questions, offering practical suggestions and warm support. They have the most up-to-date breastfeeding information available to help you make the decisions that are right for you and your baby. Do consider contacting your nearest LLL group for local support. We really appreciate the courage and effort it takes to pick up the phone to seek help. Your call will be answered by the first Leader on the list. Our helpline is open from 8am to 11pm, seven days a week. Outside these hours, or if there is no one available to take your call, and you will offered the choice of leaving a message for our Callback Team. If you leave a message someone will call you back within 24 hours, though often much sooner. They may send you a text message to arrange a suitable time to call. If you don’t want to leave a message you can call us back another time. We would love you to get support at this important time in your lives as both mother and baby. Have you tried our Support pages? We have lots of easy to find breastfeeding information, as well as details of local meetings and Facebook support groups. Whilst our Helpline operates in the evening and weekends it can be disruptive to family life if the phone rings late at night or early in the morning! We ask for your help in avoiding those times unless your problem is really urgent.